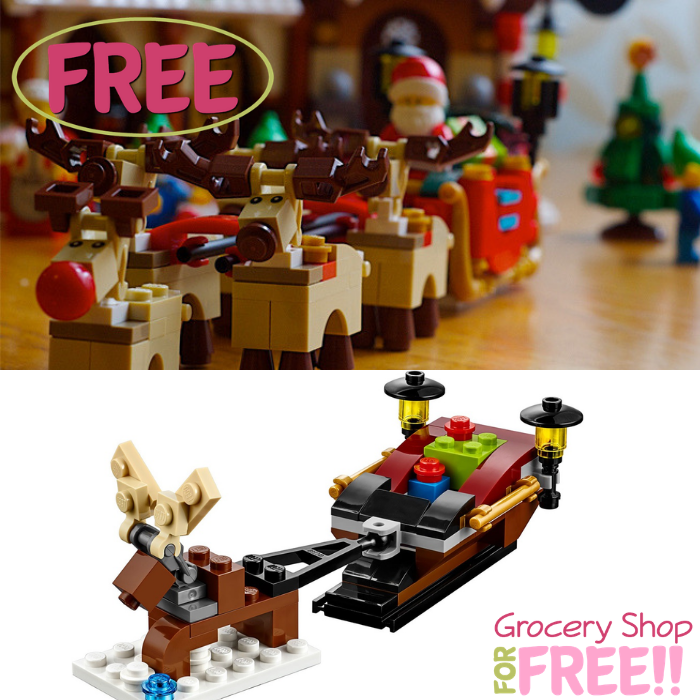 FREE LEGO Reindeer & Sleigh Mini Model Build Event! You are here: Home / FREEbies / FREE LEGO Reindeer & Sleigh Mini Model Build Event! On December 4 and 5 only! Head over to LEGO store where they will be hosting a FREE Reindeer & Sleigh Mini Model Build Event for kids ages 6-14! All you need to do is go here and click the “Open Form” button to register. Please note that in order to register for the event you need to be a LEGO VIP Loyalty Program Member. If you are not a member yet, Sign Up here for FREE. This is for limited slots only so hurry and register now!